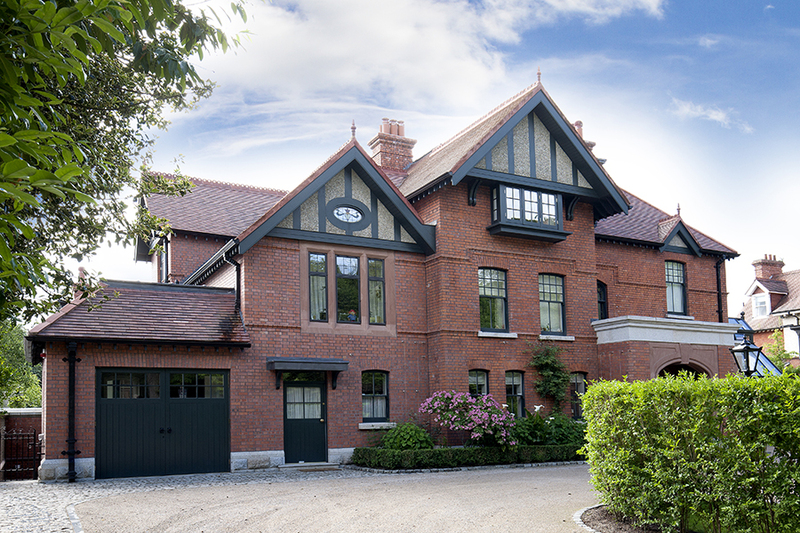 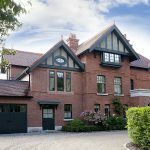 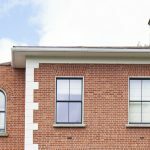 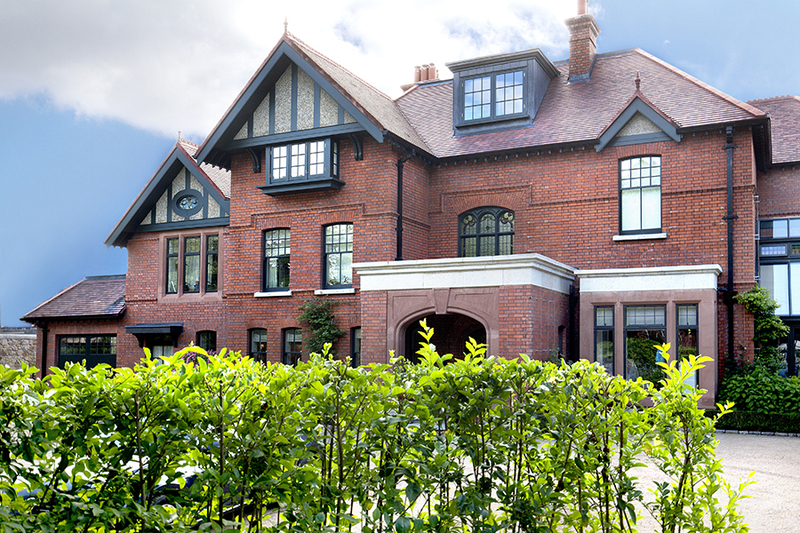 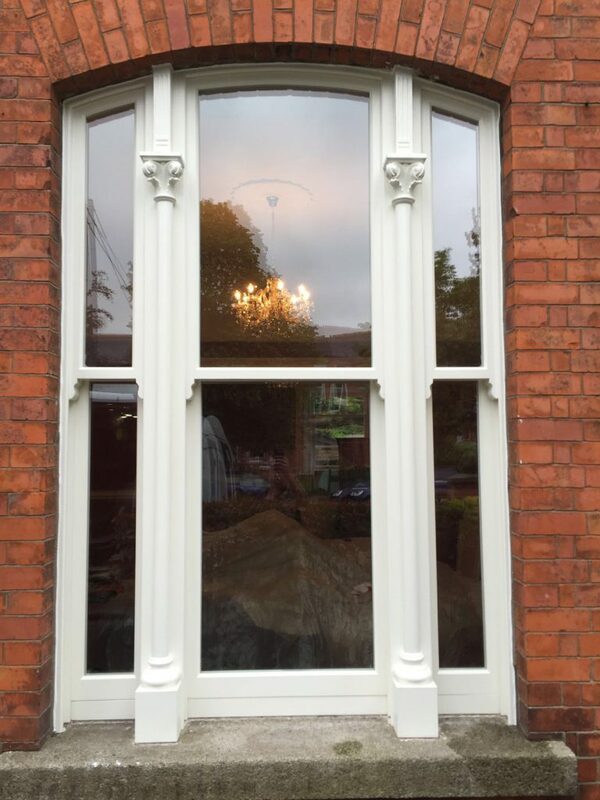 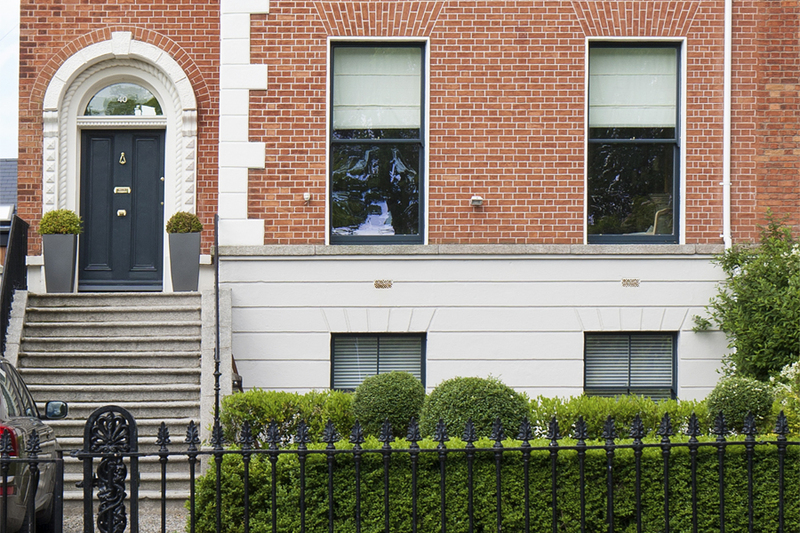 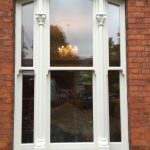 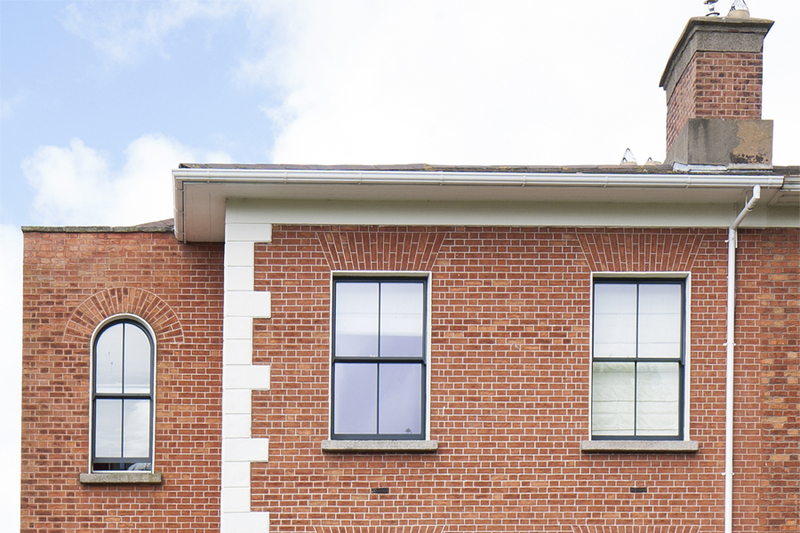 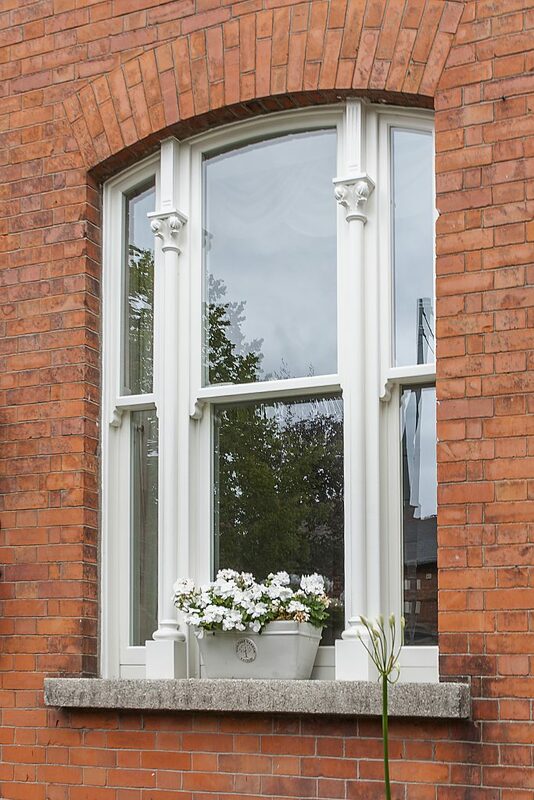 Our prestige sash & casement windows are ideal for high quality period properties. 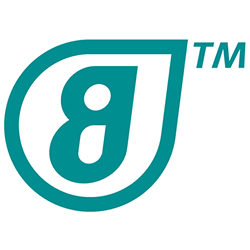 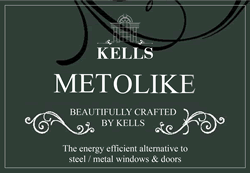 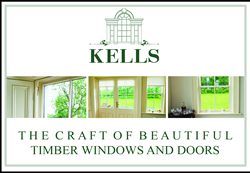 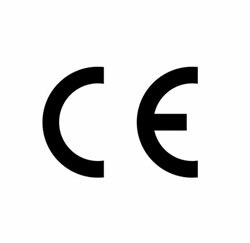 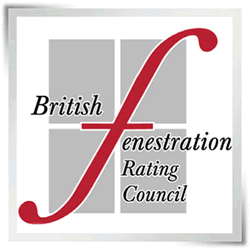 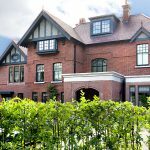 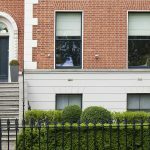 They are hand crafted from the highest quality ACCOYA fitted by experts and built to last, so your property benefits from the finest in traditional craftsmanship and the best in contemporary window technology. 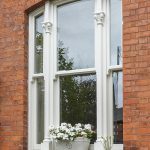 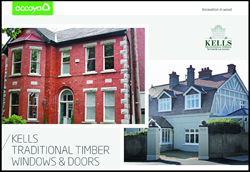 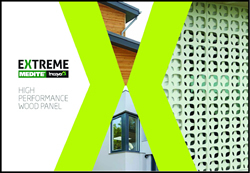 Enhance the performance of your traditional casement windows even further with a choice of additional security and glazing options.